MOSCOW, May 23. /TASS/. 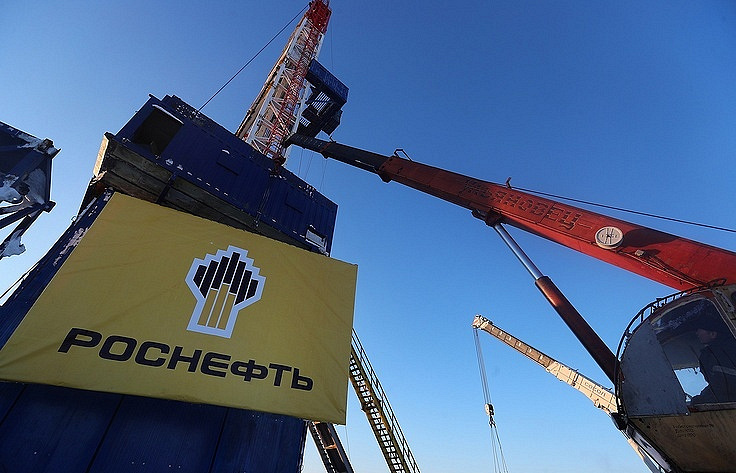 Bashneft International, a subsidiary of Russian state-owned oil company Rosneft discovered a new oil field in Iraq as a result of drilling of the first exploratory well at Block 12, Rosneft said in a press release. The new field was named Salman. "The exploratory well was successfully drilled to a depth of 4,277 m. Tests resulted in an inflow of oil, which gives grounds to expect the discovery of industrial reserves," the report said. The company noted that they view this discovery as an important milestone in the development of exploration and production projects abroad. Block 12 is located in southwestern Iraq within a poorly studied part of the Arabian plate 80 km south of the city of es Samawah. The block’s area is 7,680 sq. km. Bashneft International is the operator of the project.